Today the Beacon Center of Tennessee announced a new Vice President of Development and two new board members. Jamie McPherson has joined Beacon as vice president of development. 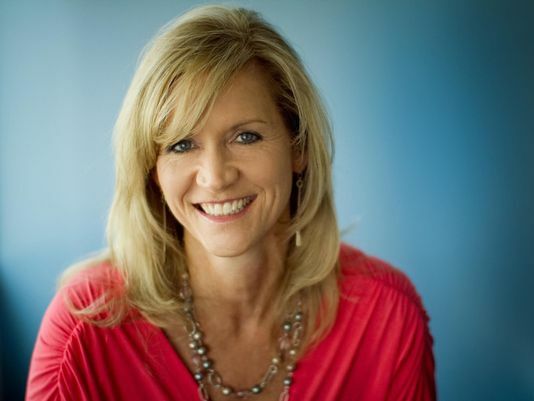 Prior to joining Beacon, Jamie served as vice president at the Tennessean/USA Today Network, the largest newspaper in the state of Tennessee. She also previously served as publisher of the Nashville Post. Beacon has also added two new board members, Fred Decosimo of Chattanooga and Raul Lopez of Nashville. 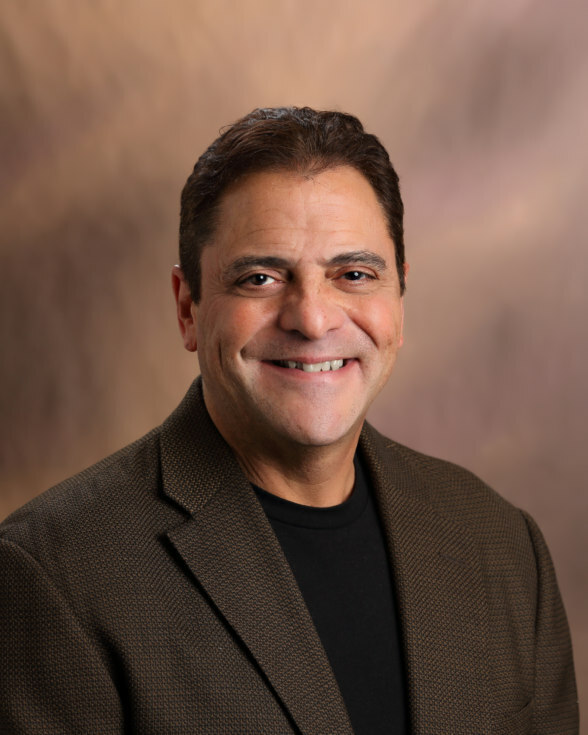 Fred Decosimo recently served as the statewide treasurer for Bill Lee’s gubernatorial campaign. 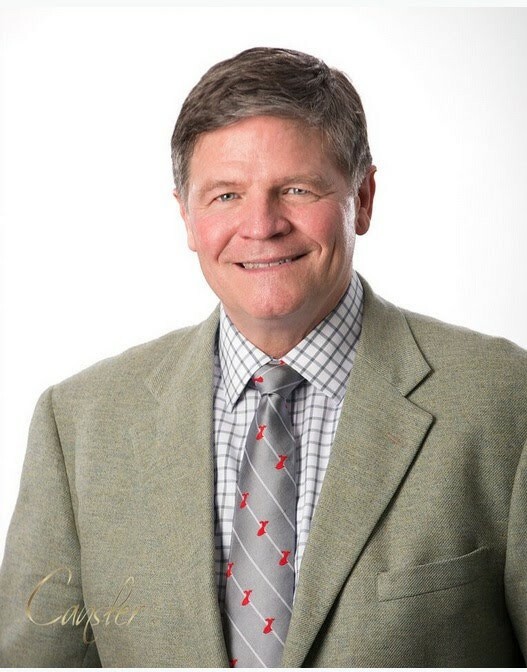 Fred is very active in the Chattanooga community, currently serving as chairman of the University of Tennessee-Chattanooga’s Advisory Board and has previously served on the board of the United Way, Metropolitan YMCA, and the Chattanooga Area Food Bank, just to name a few. He is currently a CPA and shareholder at Elliott Davis. Raul Lopez is the executive director of Men of Valor, a Nashville prison ministry and mentoring organization that is responsible for the successful re-entry of hundreds of men released from prison. Raul is also the founder and executive director for both Latinos for Tennessee and the Hispanic Organization of Leaders and Achievers. Raul has also been involved in both the Nashville Area Hispanic Chamber of Commerce and the Tennessee Latin America Chamber of Commerce. Raul also served as the Middle Tennessee chairman for Marco Rubio’s 2016 presidential campaign.